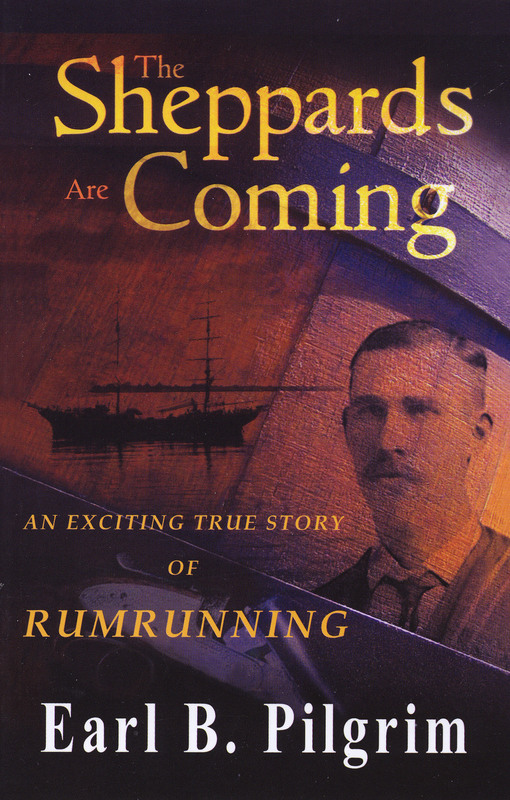 This latest book is the exciting true story of rum running on the Northern Peninsula of Newfoundland in the 1920's. Read about the daring exploits of Brig Bay natives Kenneth Sheppard and his sons Tom and Carl as they defy the law on Prohibition in their schooner the Minnie Rose - with success but not without consequence! Read all about it. You'll never ever forget the daring escape of Ken Sheppard and his two sons from the Customs officers at Bonnes Bay with their schooner load of booze.